The Pas Wildcats Basketball Team took part in the 2018 club basketball tournament in Winnipeg over the weekend. The Wildcats placed third out of 10 teams in their division. The Wildcats finished 3-1 on the weekend losing only to the eventual champion Lorette. Lorette beat Brandon in the final. This was the last tournament of the year for the basketball association. 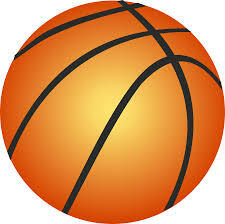 For future games follow The Pas Basketball Association on Facebook.